RJ Travel Advisors™ is a wholly owned, host travel agency corporation and is not affiliated with any multi-level marketing strategy. Professionally booked cruise vacations, all-inclusive resort visits, destination weddings, and more begins here. Our globally accredited travel professionals deliver premium travel services via our expansive global alliances network, coupled with select travel industry influencers. Our clientele profiles include: Individuals, Families, Corporate, NGO, Non-Profit, Celebrity, and Executive travelers. Our travel pros focus on strategic details executed with proficiency. 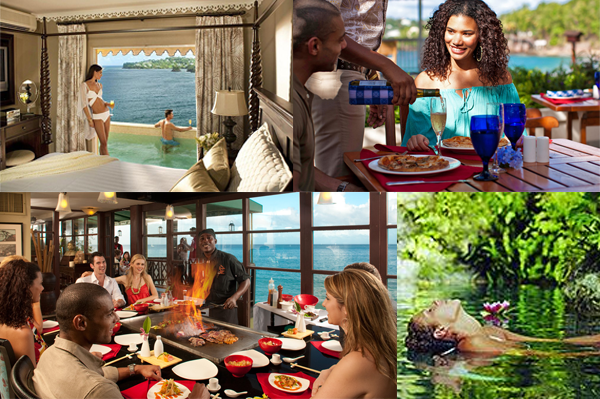 Enjoy a Luxury Escape-Away® Vacation planned for individuals or assorted group travel categories. RJ Travel Advisors™ holds global credentials and has earned numerous accreditation from Sandals Resorts, MGM, Marriott, Holland America, Royal Caribbean, Norwegian Cruises, Carnival Cruises, Celebrity Cruises, plus other cruise, and 4+ star rated hotel accommodations. Recently RJ Travel Advisors™ achieved the status of Certified Autism Travel Professional. Also part of the RJ Travel Advisors™ family of brands is Fine Island Resorts℠, SailFace®, and CruiseGauge™. Visit Fine Island Resorts™ for more information on all-inclusive resort vacations and travel. Frequent SailFace™ and CruiseGauge™ for coverage on ship deployments, destinations, and cruise news. RJ Travel Advisors™ created a cruise agency division from the start over 30 years ago. Since then we have witnessed the transformation of the cruise industry. Our cruise department team members have traveled the oceans. We have sailed on the maiden voyage of the Oasis of the Seas, Epic, MSC Lirica and more. We know ocean travel in all categories. RJ Travel Advisors™ is a gateway to an array of fine resort accommodations, professionally booked with our all-inclusive Premier Complete Concierge™ dedicated booking solutions. Just as fine wine, food, jewelry, and other extraordinary articles, our Fine Island Resorts℠ brand exclusively features top shelf resorts. 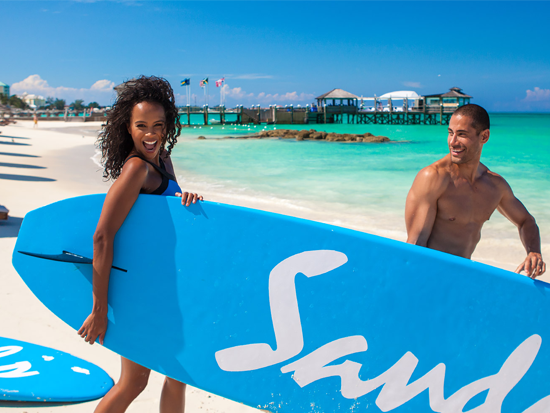 Five years in a row our Caribbean Paradise Vacation Escape-Away™ continues trending as our top caribbean travel “must-do”. We do the foot work prior to listing, featuring, and recommending resort properties. Destination weddings, cruise weddings, honeymoons, anniversaries, and vow renewals are specialties residing in RJ Travel Advisors™ repertoire of dedicated travel services. Our staff integrates with the host resort or cruise ship wedding planning staff insuring the bride and groom experience the very best wedding and honeymoon outcome possible. We know this is a time when family and friends rally to make this once in a life-time event one of the most memorable events ever for everyone involved for the entire wedding party. 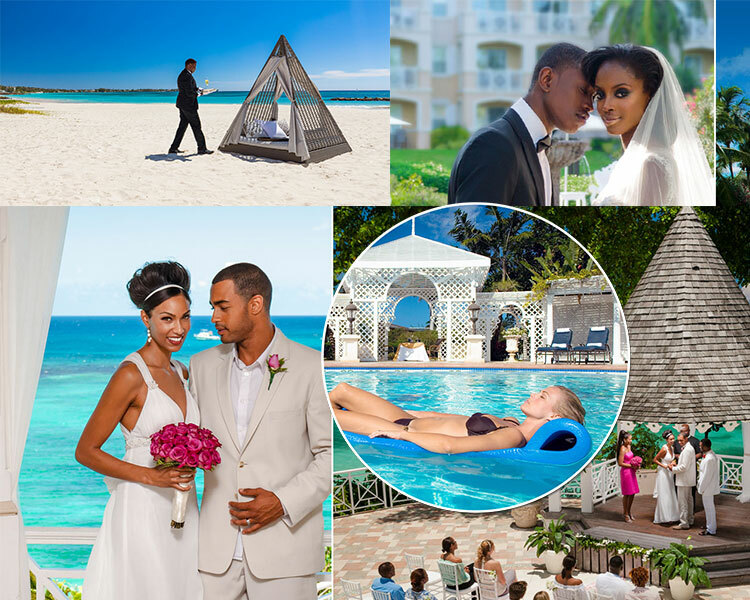 Appoint RJ Travel Advisors™ to book and manage your all-inclusive, destination wedding. Destination Weddings, honeymoons, anniversaries, and vow renewals are specialties residing in RJ Travel Advisors™ repertoire of dedicated travel services. Our staff integrate with the host resort wedding planning staff to insure the bride and groom experience the very best wedding and honeymoon outcome possible. We know this is a time when family and friends rally to make this once in a life-time event one of the most memorable events ever for everyone involved and the wedding party. This shortlist represents a sampling of the enormous accommodation and cruise offerings. RJ Travel Advisors™ professionally books most 4+ star accommodation world-wide. When you retain RJ Travel Advisors™, “We Work For You”. We find available discounts and amenity upgrades that maximize the travel dollar. When routing disruptions occur, our travel professionals assess, address, and implement timely strategic solutions’ re-routing connections to final designations. We know you can always book online, but just remember, when you retain RJ Travel Advisors™ “We Work For You” placing your best interest as top priority no matter the travel size, one individual or a contingent of one-thousand. 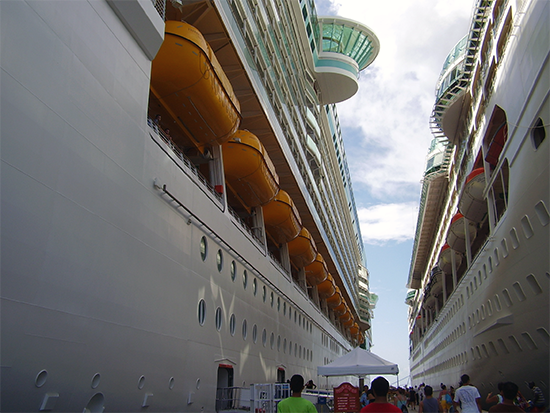 Join one of the travel groups to an all-inclusive resort or on your favorite cruise ship. A Luxury Escape-Away ® Vacation is wating for you.